1. The Book Launch & Poetry Reading is free and open to the public. All are welcome to attend. 2. 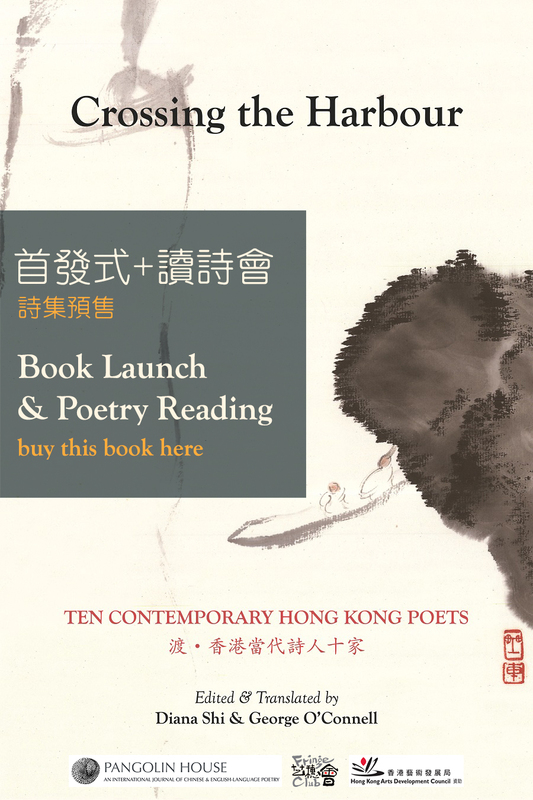 Limited copies of Crossing the Harbour: Ten Contemporary Hong Kong Poets will be available at the reading for $100 HKD each. You may also pre-purchase online here and collect at the event.